As the weather cools down off, my thrifting sprees have shifted from brightly colored shorts and cutoff towards cozy sweaters and blazers. This friday's find is a lovely brown blazer with dark leather accents. I absolutely love the trim detail, which is subtle enough to wear day and night, but still original and lovely. I love the lines of this jacket! Close up of the cute stitched border. 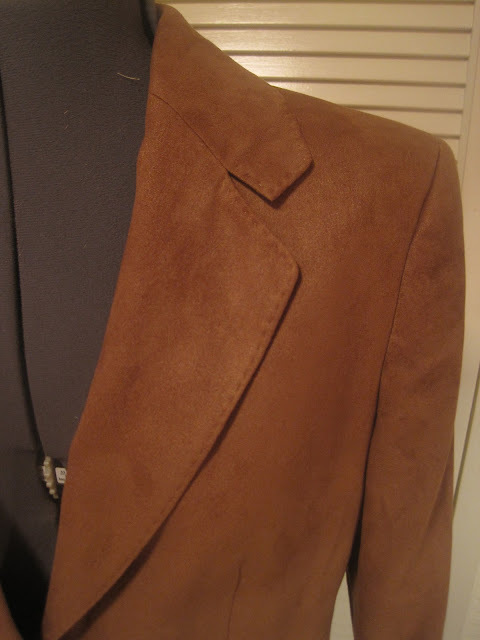 Dark brown detailing under the lapel. 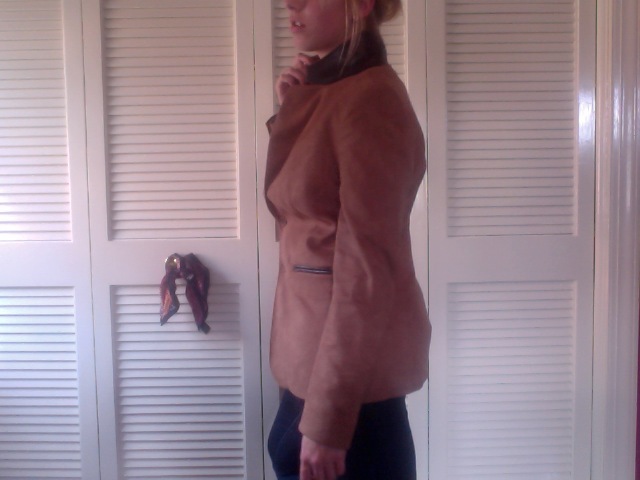 Even better, this find is a size 4 and fits a-w-e-s-o-m-e-l-y so I don't need to make any alterations. Score! Sideways popped collars look tres douch-ay in real life, oh well. 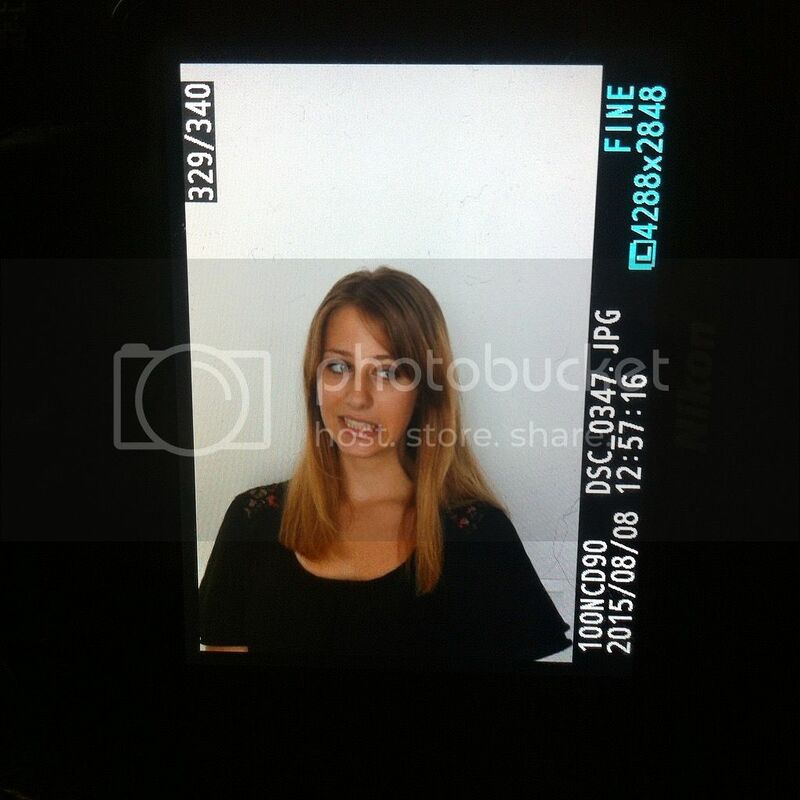 The deep v-angle of the jacket matches the neckline of my tee. Although it's got a feminine cut and is made of a faux-suede material, the color and leather trim give it a very professor-esque feel, so I paired it with skinny jeans and a simple linen v-neck instead of a conservative oxford shirt. These are probably the most complicated item you will consider altering. Sleeves can be hemmed, but you'll often need to alter the lining inside, which is often made of a lightweight lower quality acetate--difficult for novice sewers to work with. Mistakes are more noticeable with these types of fabrics, but will be inside the jacket. 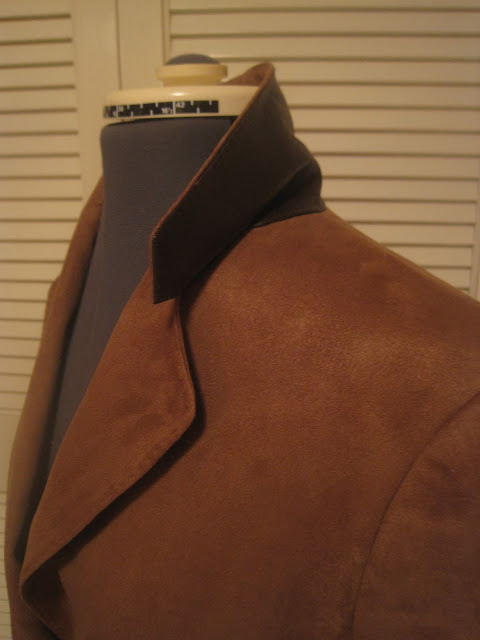 Shoulder pads can be removed, but once again you'll need to mess around with the lining. It's a simple task that only requires the combo of seam ripper & needle/thread, but you'll need to know what you're doing. Resetting shoulders is impossible--it's quite difficult to take it or let out sleeves. If the fit of the blazer isn't quite right, let it go. Buttons can be updated! Appliques can be removed! 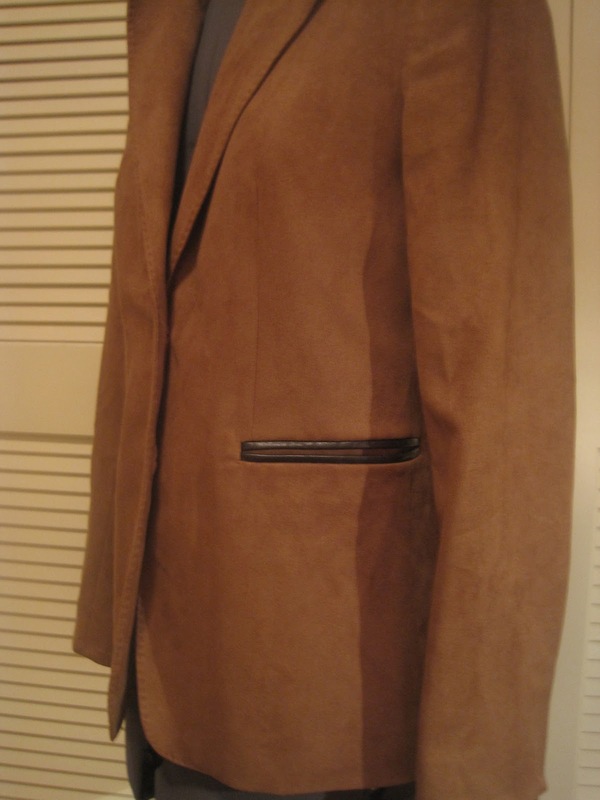 Don't let a few minor surface embellishments keep you away from a great blazer. 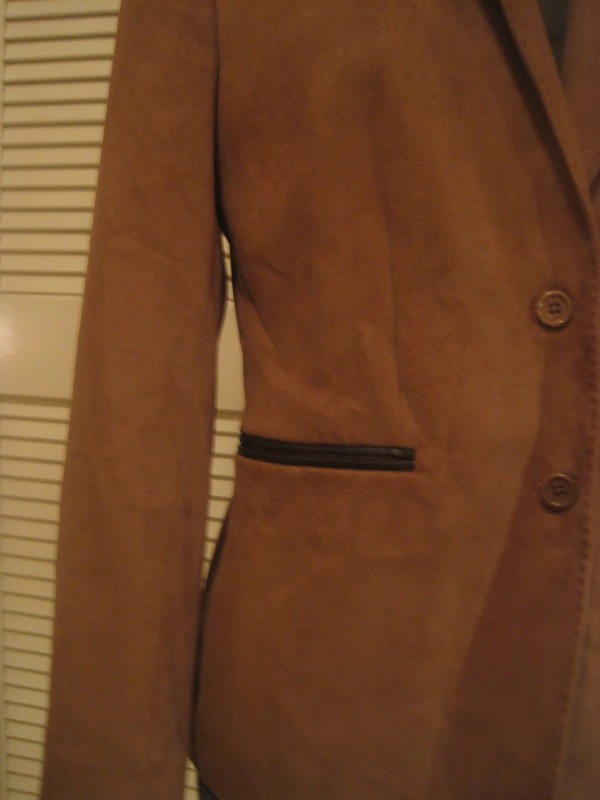 Consider adding elbow patches to a tweed jacket or taking the fringe off an otherwise chic jacket. thank for the incredibly sweet comment! i'll definitely be reading your blog as well--your photo sets are amazing! 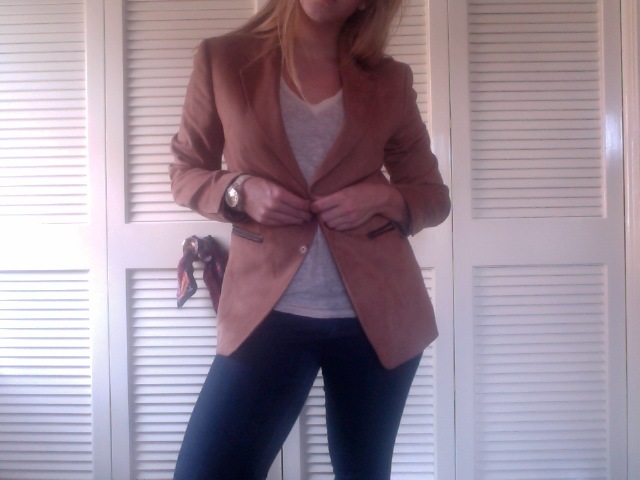 the blazer is from casual corner, which was such a surprise because it definitely has a J.Crew vibe to it! make sure you post about your own blazer sometime, i'm sure it will turn out great! 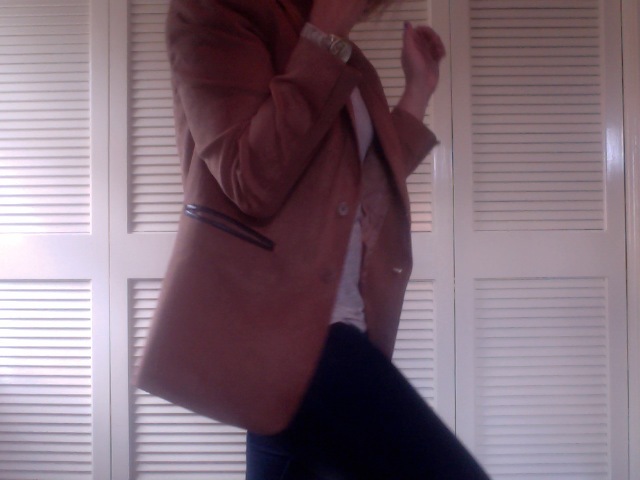 This is a great blazer!!! I too love the collar and how it is a darker brown. Great find!